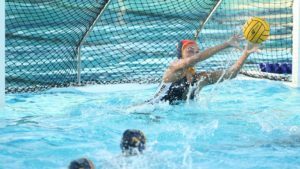 Huntington Beach, CA – May 15 – USA Women’s Senior National Team Head Coach Adam Krikorian has announced the roster for the 2018 FINA World League Super Final this May 28-June 2 in Kunshan, China. 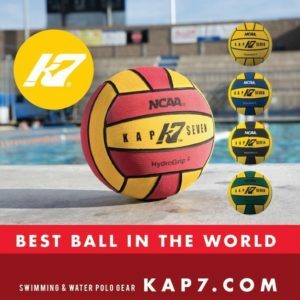 Team USA has won gold at the last four FINA World League Super Finals in addition to winning the event a record 11 times overall. They currently hold the number one ranking in the world. 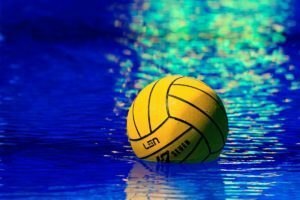 The United States will bring a veteran group to China including 10 members of the 2017 FINA World Championship team that took gold in Budapest, Hungary. 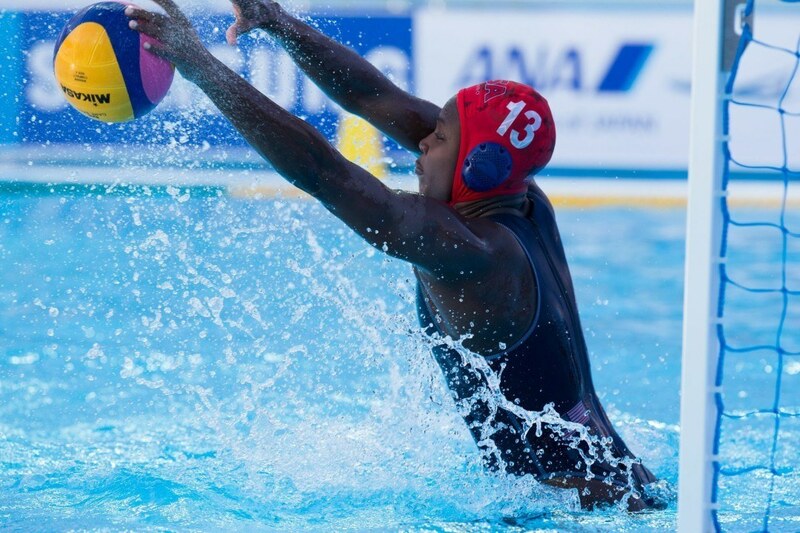 Olympic champions Ashleigh Johnson, Melissa Seidemann, Rachel Fattal, Maggie Steffens and Kiley Neushul lead the way into China in the second major competition of the year. 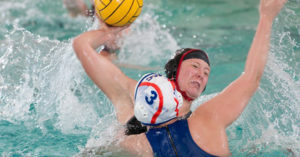 Team USA is coming off a gold medal at the FINA Intercontinental Tournament earlier this spring in Auckland, New Zealand. The squad will open play against Japan on May 28 before taking on Canada and Russia to close out group play. Medals will be awarded on June 2. Live streaming information will be shared as soon as it is available.